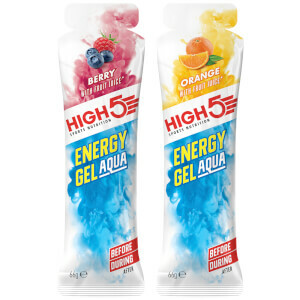 For those longer bike rides, energy gels provide a light and convenient energy boost without heaviness or fullness to the stomach. 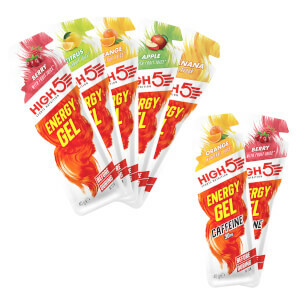 The consistency is unique to cyclists and runners; easy opening, fast to consume and easily swallowed without water means you can fuel up quickly without risking your personal best. 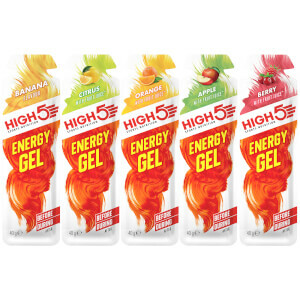 Every cyclist has their favorite flavor; browse the energy gel range below from ProBikeKit USA.